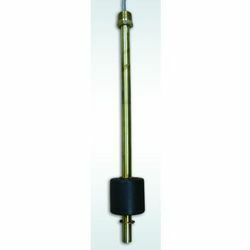 TSP-LL2 liquid level probes are advanced instruments that use magnetostrictive position measurement technology to accurately report inventory levels in storage tanks. • Uses innovative, magnetostrictive position measurement technology to report liquid levels. • Unparalleled accuracy and performance when used with a Franklin Fueling Systems Automatic Tank Gauge. 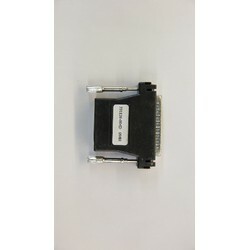 • Screw-in electrical connector provides quick installation or removal eliminating the need to resplice wires. 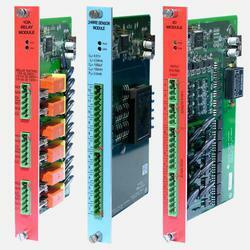 •Intrinsically safe circuits for hazardous locations. 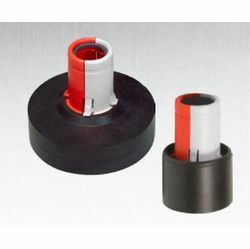 BX-LF series float sensors have multiple options including material of construction, mountings and float sizes. This allows for the BX-LF sensor to be extremely versatile in a wide range of applications such as water, oils, chemicals and corrosive liquid. Pressurized line leak detection provides automatic 3.0 gph hourly, 0.2 gph monthly and 0.1 gph annual precision line leak detection for T5 Series (except TS-5) consoles. Statistical Line Leak Detection (SLLD) is a standard feature that can provide 0.2 gph monthly results on even high throughput lines. • Automatically learns exact pipeline characteristics. • No pipe type and length programming required. • Monitors flexible, steel and/or fiberglass pipelines in any combination up to certified maximum values. 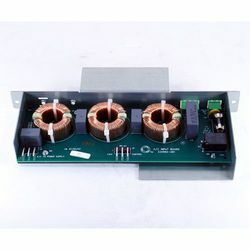 • Works with submersible pumps generating 25 psi or more. • Automatically performs 3.0 gph, 0.2 gph and 0.1 gph line tests, as well as other line pressure checks. • Includes the industry’s only statistical line leak detection (SLLD). • Positive submersible pump shutdown in the event of a leak. • Optional feature of T5 Series fuel management systems. • For use in rigid, flex and rigid/flex piping configuration. • Intrinsically safe and explosion proof options. • Dispenser hook isolation and turbine pump interface (TPI) pump control options. • Remote access to line pressure, test, and alarm information. INCON™ brand 2" and 4" phase separation float kits detect both water and phase separation with a single float kit. The water and phase separation detection float kit allows you to effectively manage product levels as well as alert you of water or phase separation levels in your tanks. A single float is used to detect the presence of both water or phase separated fuel to ensure the prevention of either from reaching customer's vehicles. 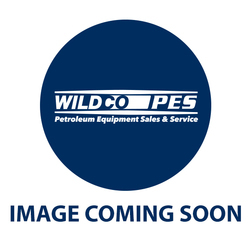 • Optional float kit for gasoline and Ethanol blend users. • Product float determines fuel level. • Water float will rise with the presence of water or phase separated fuel. • Simple single-float solution for both water and phase separation. • Free software upgrade available for T5 Series fuel management systems and Colibri automatic tank gauges. •Improved minimum water level detection capability. 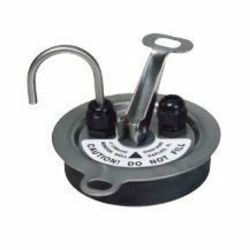 • Allows you to easily shut down a submersible pump before water or phase searation reaches the customer’s vehicle. Replacement vented installation kit for use with the FMP-HIS or FMP-HIS XL sensor installed in a 4" reservoir opening on double wall fiberglass tanks. One TSP-KV4 is already included with each FMP-HIS or FMP-HIS-XL.